We are encouraged to write wish lists. The media hypes up the season with empty feel good out of reach promises. Such as promises of “true” love, materialistic gifts., and the picture-perfect Christmas day with family. People strive for perfect. Days that are nearly bursting at the seams with activities become more hurried so that more activities can be intertwined. There is no time to breathe in this season. In the blink of an eye, Christmas day has come and gone, leaving a sobering tragedy that we missed the opportunity to cherish moments and grow closer to Christ. People become so busy that cannot hear the whisper of Christ. It is funny that the one thing we need most is the first thing we normally cut out, which is, our time with God. We might have a sing that says keep Christ in Christmas yet we neglect doing so. Keeping Christ in Chrismas is more than using the phrase Merry Christmas. Keeping Christ in Christmas is slowing down and cherishing the gift of time. Keeping Christ in Christmas seeking Him with your whole heart and spending extra time in His presence. Additionally, allow Him to speak to You and transform You. Keeping Christ in Christmas is loving, praying for, and caring for all those around you. Christ should be at the center of our excitement and focus. Jesus whispers gentle reminders to us. His name is whispered in the Old Testament. Jesus whispers to us in the chaos. He whispers in moments of silence in front of awe-inspiring lights. He whispers to us in the Christmas songs and through the texture of garland. He even whispers to us through the aromas of Christmas. 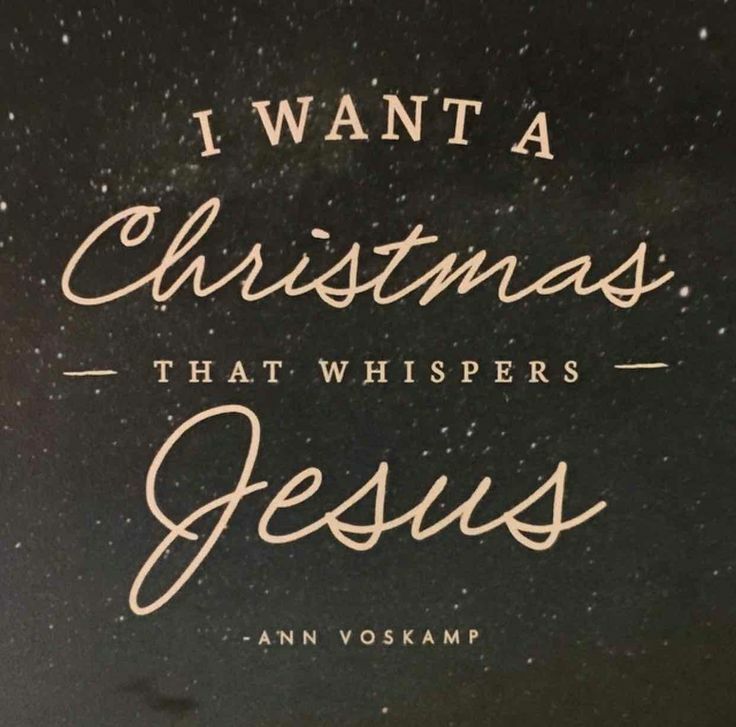 Jesus whispers to us in Christmas, can you hear Him? What if instead of wish lists we kept a gratitude list, how would this transform our Christmas season? Slowing down in gratitude, as mentioned in a previous blog post, enables us to enter fully into each moment. Advent overflows with gifts from the creation story up until our present day. These gifts are waiting to be acknowledged all we must do is pay attention. I am amazed at how you, my Sovereign God, parted with heaven for a season. You entered in a womb through a miracle utilizing uninvited women. Entering into the beauty of You creation and navigating this fallen world. You became a helpless infant. I praise You with all my heart for the hope found in Advent. Help me to slow down, to cherish each moment, and to hear Your loving voice whispering to me. I surrender this Advent season to You knowing You will do a work beyond my dreams. Cultivate in me a Christmas heart of gratitude. A beautiful reminder for all of us to take our time with God during this season of Advent, and not to rush to Christmas.